Former Barclays boss, Bob Diamond, is in talks to buy a stake in UK-based challenger bank Tandem. According to Sky News, Diamond’s private equity business Atlas Merchant Capital (AMC) is currently in talks over a potential investment of more than £10 million in the start-up. If the investment goes through, it would be the second UK stake deal for the ex-boss after he was forced to resign as Barclays chief executive in 2012 after several ex-Barclays workers were found guilty of manipulating the Libor interest rate between 2005 and 2007. Earlier in the year, AMC bought a 57% stake in stock broker Panmure Gordon for around £9 million. In August, Tandem announced the acquisition of Harrods Bank, which is expected to bring £80 million of capital from Harrods’ current owners and its much needed banking licence, which it lost after losing a major investor, upmarket retail chain House of Fraser. 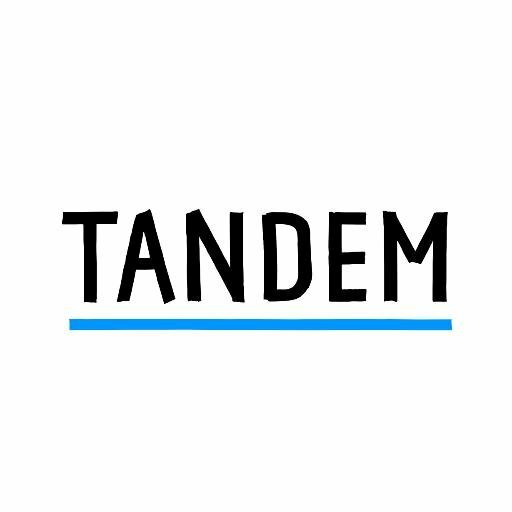 Also in August, Tandem received a £3.6 million emergency cash injection from its investors due to the aforementioned House of Fraser issue.